According to WebMD, sleep deprivation may lead to pre-diabetes. 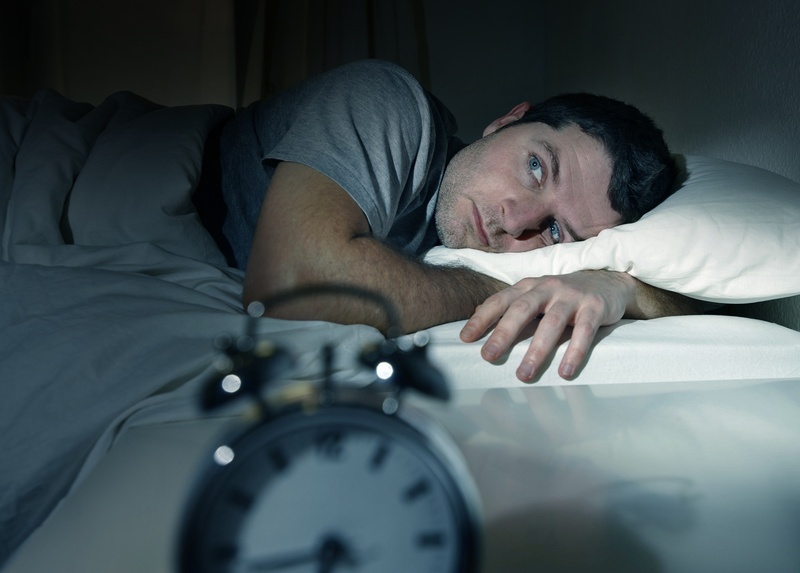 In other words, elevated blood sugar could be caused by a lack of sleep. The evidence shows that the body reacts to loss of sleep in a way that mimics insulin resistance. And, since diabetes is caused when the body does not produce enough insulin, or the cells do not properly use the insulin being produced, lack of sleep could put you into serious trouble. How serious? Well, most diabetics that are fully compliant end up having to use Ping insulin pumps that drip a constant supply of insulin into their body, because their pancreas does not or cannot produce enough. It becomes a permanent disability. Fortunately, you don’t have to live like this. Here’s how to fix your sleep and save your health. There’s strong evidence that all these nifty electronic gadgets we’re using at night are causing us to lose sleep. The blue light emitted by LED and LCD displays – specifically backlit displays – suppresses melatonin production. Melatonin is the hormone responsible for helping us get to sleep at night. Human beings “fall to sleep” because this hormone prevents us from staying awake. Levels build up during the day and are released in a rush at night, which causes us to shut our eyes and fall into a deep, relaxed, state. The hormone level then steadily drops during the night and cortisol is released. By morning, we’re ready to wake up. Collectively, this cycle is called our “circadian rhythm.” But, blue light from electronic devices suppresses melatonin, disrupting that rhythm. A simple way to solve this problem is to stop using electronic devices at night. If you’re not willing to do that, at least turn the brightness down, and use blue-blocking glasses, which will effectively reduce or eliminate the melatonin-suppressing effects. The simple act of meditating can help relax you enough to put you into a sleep state. It takes practice though, and it may not work right away. The trick is to practice every night until you’re able to control your breathing in a reliable and predictable manner. You should also be able to slow your heart rate and control your thoughts, pushing them out of your conscious mind so that you can get to sleep. If you are having trouble relaxing, and the blue-blocking glasses don’t seem to be enough, you problem might be that you’re just not making enough melatonin. A small amount of the hormone, taken in pill form, can help kickstart your body’s ability to ramp up production. Melatonin is best used for short periods of time. Some people develop a dependency on it if taken for more than a few nights a week. A better option may be to take Tryptophan, the amino acid that is the precursor to melatonin. You must take tryptophan on an empty stomach right before bed for it to be effective. Stick with pharmaceutical-grade tryptophan, as this is an amino acid that can contain impurities if it’s not properly refined. If you know your sleep problems are caused by nighttime cortisol spikes (which can be confirmed with a lab test from ZRT Labs), then phosphatidylserine can help suppress cortisol, raise melatonin, and fix your circadian rhythm over time. Talk to your doctor about this supplement under the brand name Seriphos.